much inspiration in my head that I just need a them! 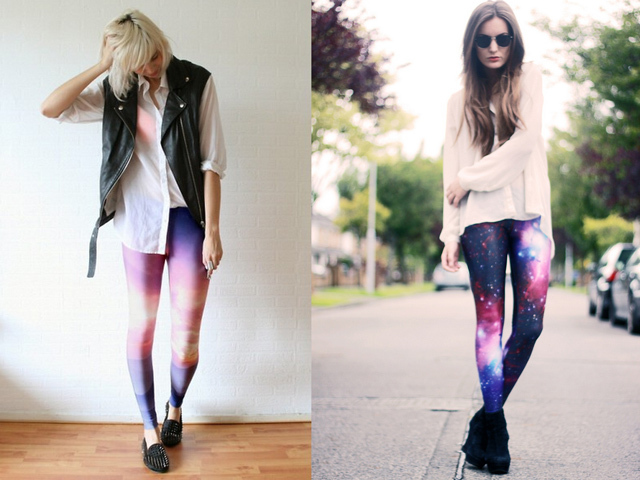 You can find them at Lovelysally, Blackmilk and even H&M! I'm thinking of buying a legging of Lovelysally. love the second one because of the colors. Ik hou er echt van! lucy is erg mooi en soundwave offcourse! hmm. die eerst twee vind ik echt niet mooi, veel te druk! Die van Lucy en die erboven vind ik wel mooi! welcome to my lovely fashion blog!